We’re coming down to the last month of school so let’s make the most of it by electing new board members and attending year ending events! Please cast your votes for your 2019-2020 Pre-PT Club Board. Be sure to carefully read the description of each candidate before casting your vote. The link to vote: https://forms.gle/LrRE2kvefRtPxrbo9 – Voting will be open until Wednesday, April 24, 2019, at 11:59 PM. We wish good luck to all of the candidates. Congrats to KIN professor Dr. Emily H Wughalter, who gave the 2019 Rachel Bryant Lecture ⁦@SHAPE_America⁩. More on SHAPE Awards here. Emily Wughalter earned her doctorate from the University of Georgia, master’s from the University of Colorado, and bachelor’s from Herbert H. Lehman College, City University of New York. She received tenure at San José State University and New York University and is a professor of Kinesiology. Dr. Wughalter is recognized for her teaching expertise, having been awarded the Outstanding Professor Award from San José State University. She has mentored more than 60 master’s students in kinesiology, human factors and ergonomics. She served on more than 40 thesis committees additionally. 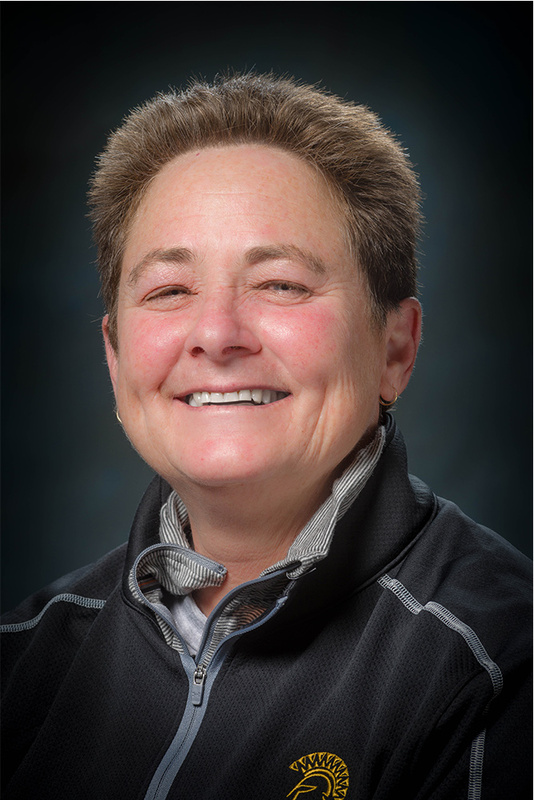 Dr. Wughalter was President of the AAHPERD Research Consortium, served two terms on the AAHPERD Board of Governors, and was President of Western Society for Physical Education of College Women. Since receiving the Mabel Lee Award as a promising young scholar, she continued to receive distinguished service and honor awards from the Research Consortium, the National Association for Girls and Women in Sport, and the National Association for Kinesiology in Higher Education. Dr. Wughalter received the AAHPERD Honor Award and was recognized with AAHPERD’s highest honor, the Luther Halsey Gulick Medal. 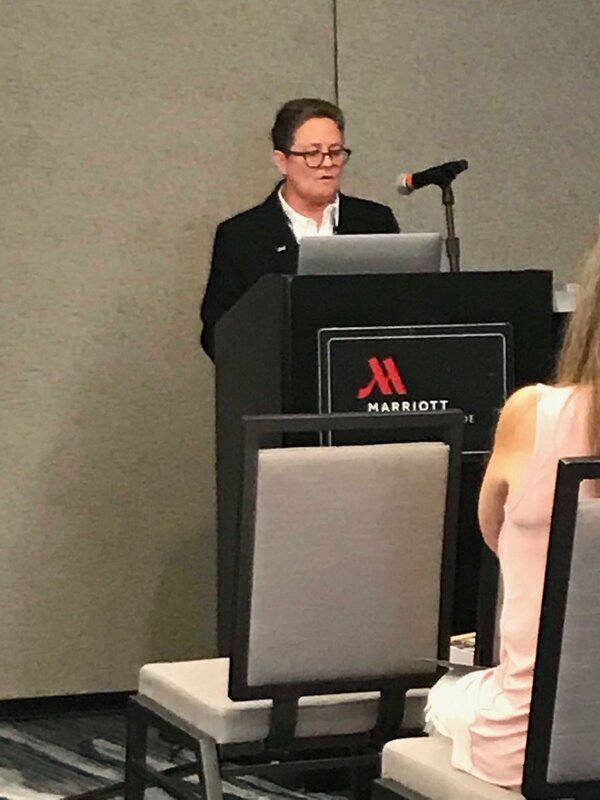 She has published in professional journals on topics in motor learning, measurement, social justice and diversity; as well she has given almost 100 national, regional, state, and local presentations. She co-edited a monograph of the journal, Quest, on topics related to social justice and diversity; she previously delivered the Amy Morris Homans Memorial Lecture. The Rachel Bryant Lecture honors Rachel Bryant, a pioneer and architect in the field of sport for girls and women. The lecturer is an individual who continues to carry on the spirit of this remarkable woman who gave so much to the world of girls and women in sport.